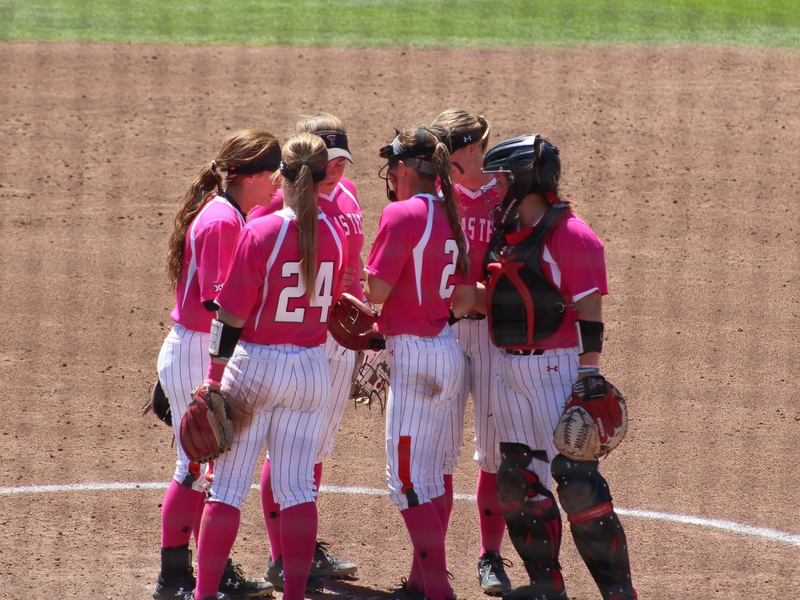 LUBBOCK, TX (KCBD) - The Red Raider softball team powered past Baylor in their three-game series sweep in Waco. 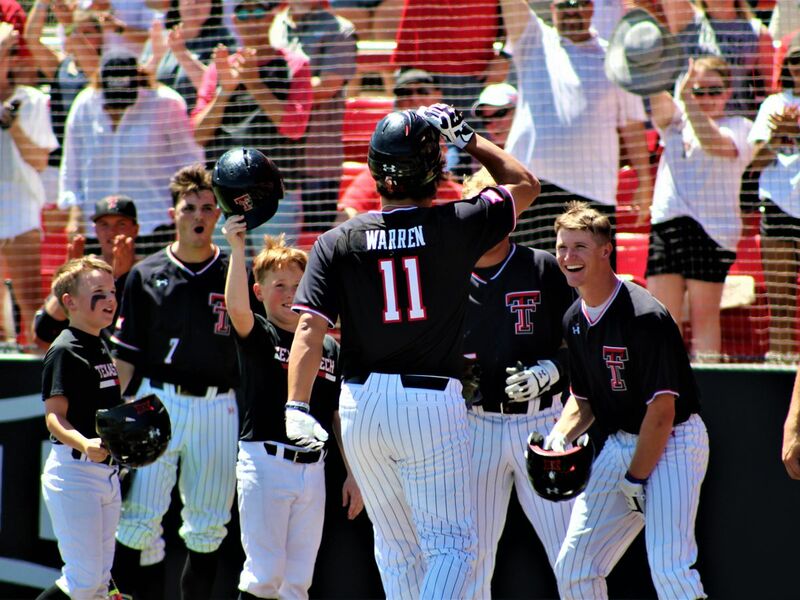 Texas Tech scored 28-runs over the three-games, in route to their first three-game sweep over the bears in program history. 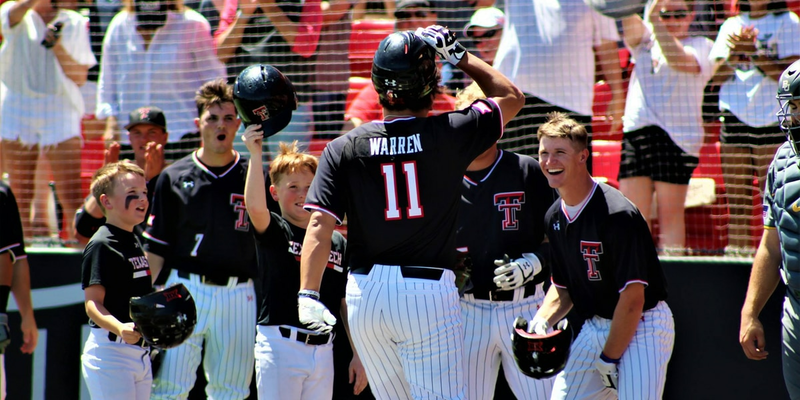 With today's win, we captured our first three-game sweep over Baylor in program history! 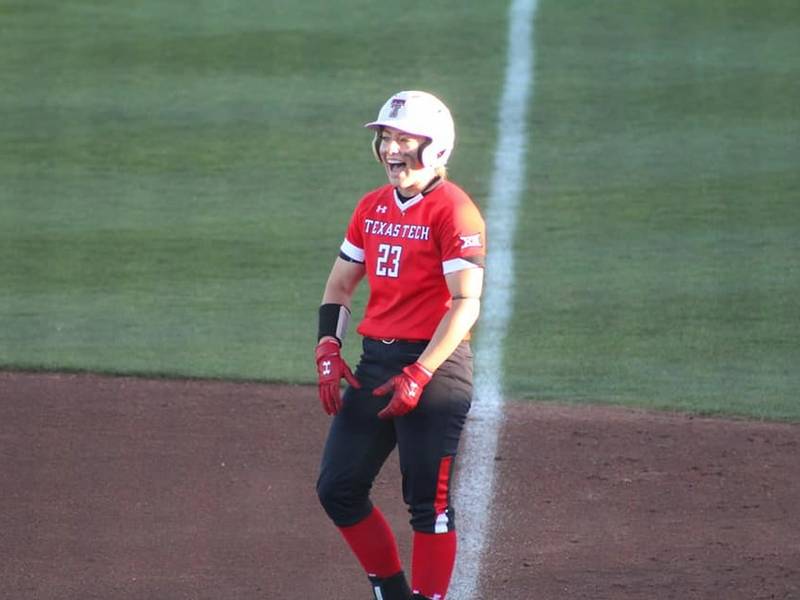 The Red Raiders defeated Baylor on Sunday, 11-6, thanks to a solid defensive effort and a strong outing in the circle by Missy Zoch. 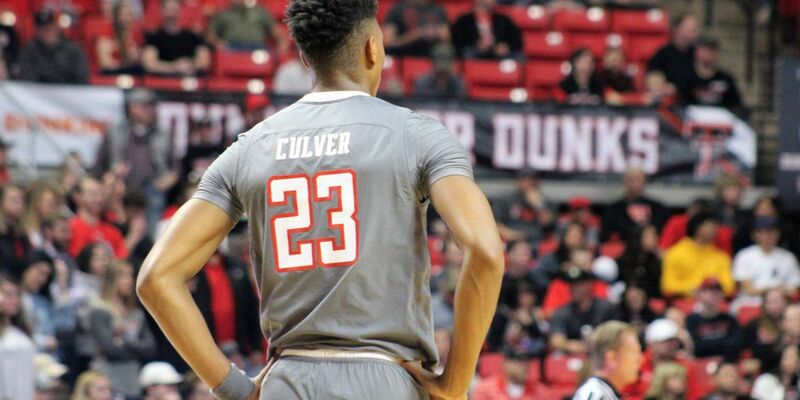 With the win, the Red Raiders have eclipsed its 31-28 mark from last season and has moved to 33-8 on the year. Up next for the team, they will host Kansas on April 18, at 6 p.m., at Ricky Johnson Field.